Enjoy the information on the Prestwick Country Club. Click here for the country club information! RE/MAX Southern Shores sells North Prestwick! RE/MAX Southern Shores agents are experts who know and sell properties in North Prestwick. RE/MAX Southern Shores agents are the #1 selling agents in the entire Grand Strand area so they will be able to find exactly the RIGHT property for you at the RIGHT price. 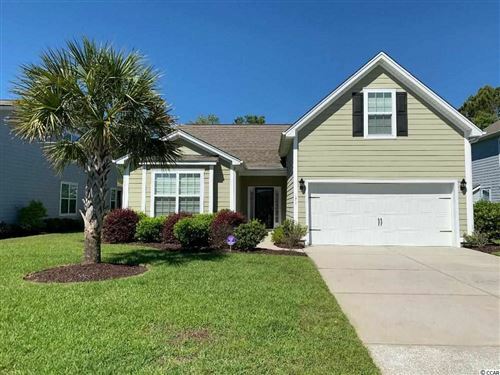 Using the RE/MAX Southern Shores search page you can input specific criteria to search all of Myrtle Beach or just North Prestwick to get an idea of the home styles, price ranges, and amenities that are available. Then, call RE/MAX Southern Shores at 843-249-5555 to speak with an agent, licensed in both North and South Carolina, who can find the home, vacation home, investment property, or lot that is RIGHT for you!